Inner Mongolia Yili Industrial Group, one of the country's top dairy companies, has been included on the Brand Finance Global 500 list for 2017. Brand Finance is a UK-based business valuation consultancy. According to the consultancy, Yili is the only Chinese dairy company that has made it onto the list. To improve the quality of its products, Yili has built and upgraded China’s first breast milk research database. Meanwhile, Yili has worked with famous international institutions to build a global quality management system so as to improve risk control and the management of food safety. Also, Yili has reached a strategic agreement with the Chinese internet search giant Baidu to map the company’s industrial chain using GPS technology. 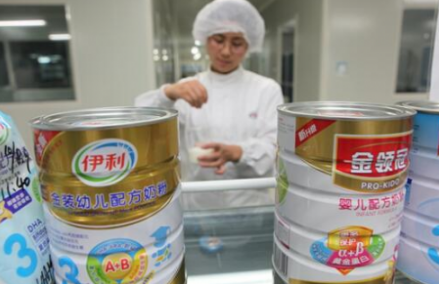 Yili is now the biggest dairy company in Asia and among the top eight in the world.